NEW Interactive Edition allows LIVE links in video to Facebook, YouTube , Skype, Sound Cloud and many more. Create Sketch Video with 'drag n drop' interface. Click 'Build' and Upload. Your sketch video is ready! You've probably seen buzz word of 2015...."Video". ...even if it's totally unrelated! Most popular video player are incredibly feature rich, tech savvy works of art. In fact, we admire how good there features are.. These video players are built by GREAT technical people...BUT in most cases, many are poor marketers. It's NOT the amazing features that makes a video sell... its the ENGAGEMENT. 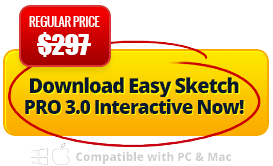 Easy Sketch Pro Has Sold Over 55,000 Copies! 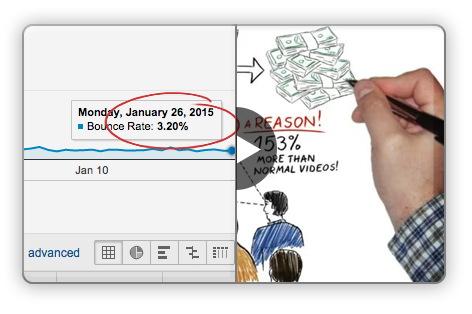 Because Animated Doodle Sketch Videos Are The REAL Way To Boost Conversion Rates by 437% And More. Over $40 Million! 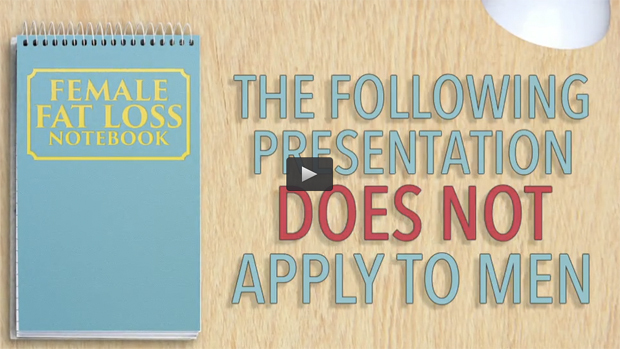 Sold By the #1 Seller on ClickBank In 'Health & Fitness' - Check out his sales video. Doodle and Video Animation! The Venus Factor has generated $40 Million in Revenue as state above! Do you think it was the "fancy features of video player that generated that kind revenue..? It has the Animated Engaged Nature of the presentation that does it! What Do People Think Around The World! Upload Any Live Video - The Software Will Sketch out the Opening Scene Transition From Sketch to Live – Breathtaking! Extremely Powerful - Imagine selling this to local businesses like fitness clients and restaurants. You include a live video of their service like cooking or a gym routine while the sketch does the rest. Don't want to start on a blank canvas? No problem! 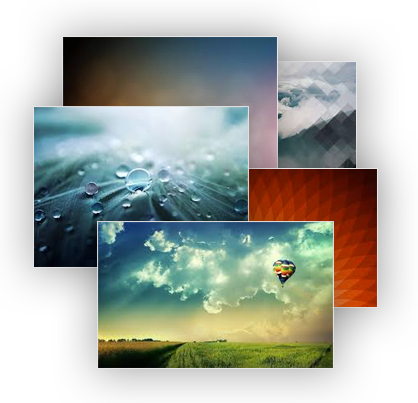 Now you can choose from various professional canvas types. 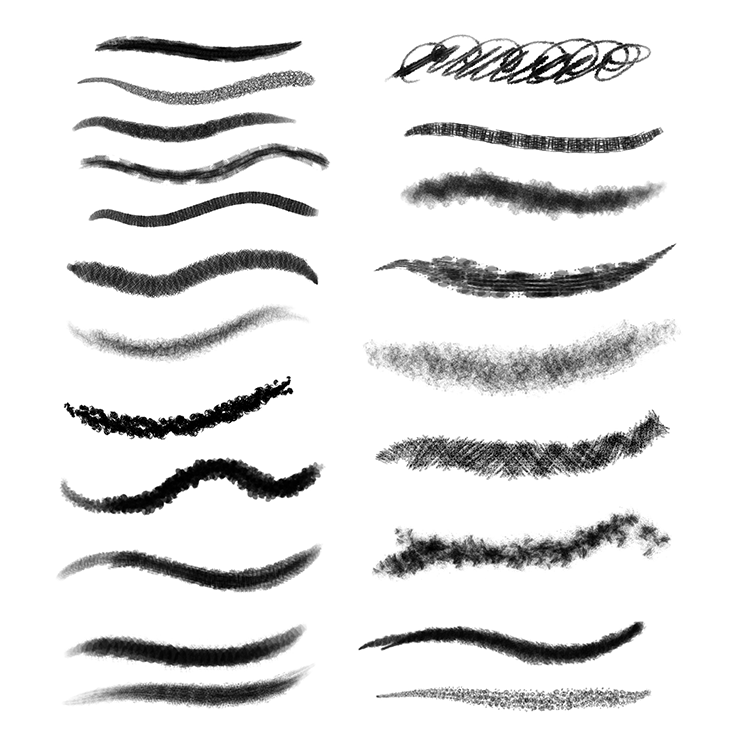 Create the EXACT style of video you want... Do you prefer a chalk effect, brush, hard pen, crayon, e.g. for kids teaching? Adding your own branding logo and change shape, size and position on page using the 'drag n srop' interface. Upload and Publish To YouTube, Wistia, Vimeo, VeeRoll, Google Videos In a Matter of Seconds! What's the main difference between Easy Sketch Pro and other Video Creators? 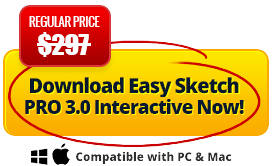 While there are many video products and services available, very few rival Easy Sketch Pro for its ease of use and "drag 'n' drop" ability to create Sketch Videos. 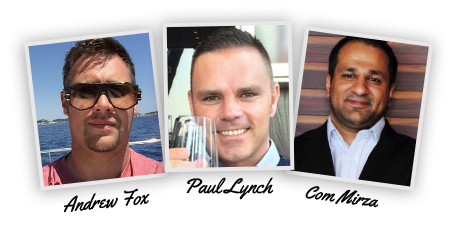 Sketch videos are PROVEN to convert 2-3 times higher in most cases and with the new interactive features the numbers are going to increase off the charts. 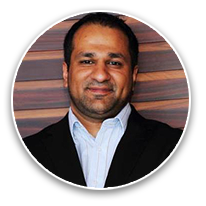 Does any other video service have backing from an investor worth $500 Million like Com Mirza? Not that we are aware off! Mr Mirza could fully see the value and potential in Easy Sketch Pro and was very keen to the fact that it could be used in countless industries. He was also aware of how innovative and advanced it was compared to other video creators on the market. What format does Easy Sketch Pro Export to? Is there a recurring fee to use the software or is it one-off? 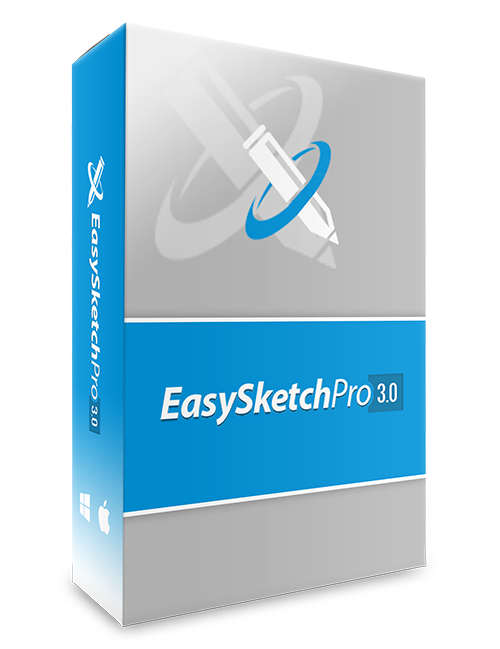 We want you to be 100% satisfied with your investment into Easy Sketch Pro 3.0. 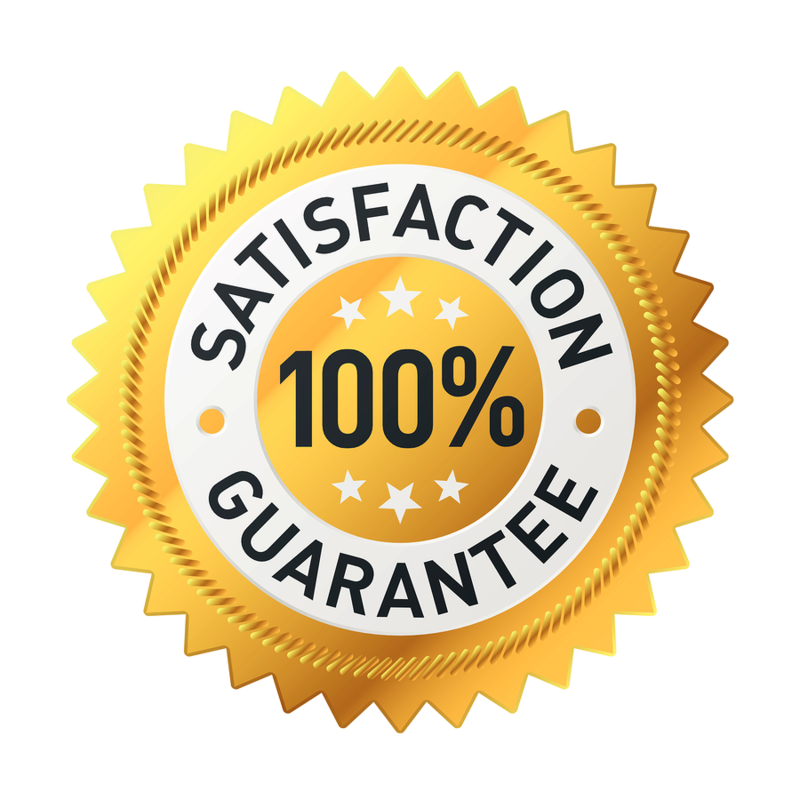 So here is our "no quibble", iron clad guarantee. If you download the software and it doesn't carry out every feature we have demonstrated, in an easy-to-use fashion, just post a refund request on our Support Desk and we'll issue you with a prompt and courteous refund. Simple as that! 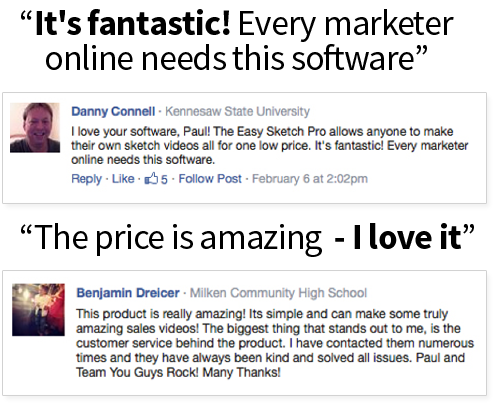 Videos made will have the "Made by Easy Sketch Pro on bottom right"
Starter $37 - One Off Fee! Business $67 - One Off Fee! Business Pro $97 - One Off Fee! We are not making any claims as to income you are guaranteed to earn. Before embarking on any endeavour, please use caution and seek the advice your own personal professional advisors, such as your attorney and your accountant.Where income figures are mentioned (if any), those income figures are figures that have been made from the individual concerned. Please do not assume that you will make those same income figures. Success in any endeavour is based on many factors individual to you. We do not know your educational background, your skills, your prior experience, or the time you can and will devote to the endeavour.